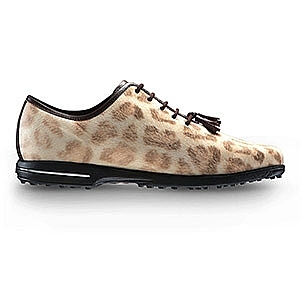 Tailored Collection golf shoes for women offers stunning fashion-forward styling with out-of-the-box-comfort. Comes in narrow and wide width. Women's wide golf shoes gives room to breath and perform optimally and narrow width golf shoes provide a snug feel for play.